As we all know that internet is stuffed with so many search engines, and every search engine has its own specific features, so to pick the odd one out is a very difficult task nowadays. But if we talk about specifically for web design and development professionals, Firefox is the number one choice. But now surprisingly, Chrome is snapping at its heels and could soon become every bit as powerful as its main asset is speed. But speed isn’t the only feature to consider in a browser, the things which matter are the personalized environment that you create and are comfortable with. Well, to be honest in just a span of a month there are dozens upon dozens of new extensions specifically developed for web developers by chrome to be opted as a best browser for creating your own personal Google Chrome web development environment. Today I will share some of the best extensions specialized for web development which will give more features to the Google Chrome browser. 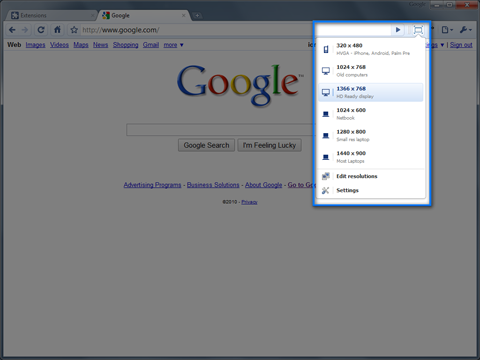 1)Window Resizer : The very polished extension of google chrome Window Resizer allows you to resize the browser window to imitate various screen resolutions. It is particularly useful for web designers and developers by helping them test their layouts on different browser resolutions. You even have the additional option of customizing the settings and creating a personalized screen sizes or viewports. 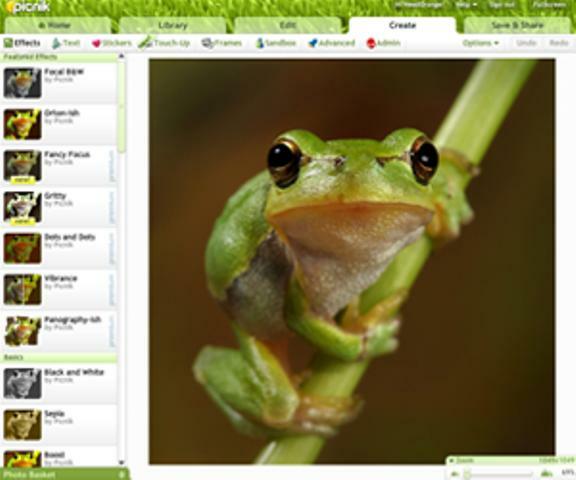 2)Picnick Image Editor : Picnik is the award-winning and best free online image photo editing application that is available in everyone’s browser now as a Chrome extension. Whenever we feel like quickly editing an image, or simply resizing the photo or cropping it, Picnick integrates into Chrome and with one click you can edit any image on a web page and then save to file or upload to even save to Flickr etc. 6)Chrome Editor : It is an extension for Google Chrome’s web browser which allows you to code HTML code easily right in the browser and save it to your computer. You also have the ability to save a code reference for later use. 7) Web Developer Mini : This extension made easy the web development. Web Developer Mini does not propose a huge volume of tools, neither it is as powerful. It is a basic developer extension that offers easy access to authenticate your CSS and HTML, view the Page Source, and it has an added feature of giving you direct access to a screenshot generating app. 8 ) Aviary Screen Capture : With Aviary Screen Capture, screenshot of any webpage can be taken and this screen capture addon is a must-have for bloggers and designers because through this they can edit it like crop, rotate, resize directly in their browser using Aviary applications. 9)Snippy : While Aviary is the best at capturing entire webpages, Snippy the google extension is the best suitable for grabbing snippets i-e small portions or parts from sites of interest for research. You can also capture paragraphs, images, links and more through this extension. 10)PlainClothes : This extension can “unstyle” any web page. 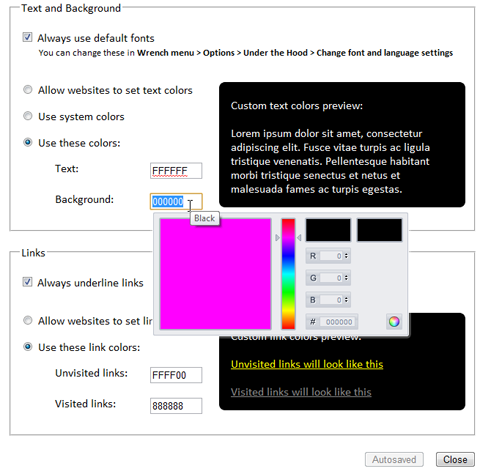 But you can control the extent of the “unstyling” as you have complete control over the font style, font color, background color and link color for the page that you’re viewing. You can also preview different color schemes and combinations to see how they work. 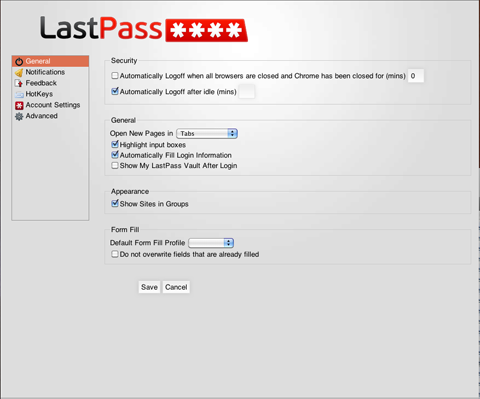 11)LastPass : It is such a great extension which is a completely secure password manager and effective form filler, that allows you to import passwords from other storage vendors. It is specifically helpful for Web designers and developers as they visit more websites than anybody else, so they’re more likely to have a number of passwords to remember. And this is not only beneficial for web developers, everyone can take benefit out of it can be used to securely store and manage all of the passwords that you use online. 12)WebEdit : WebEdit’s a superb extension for passing your leisure time while experimenting with your developer skills. It allows the opportunity to web developers to edit any webpage they like whether permanently or temporary. 13)Google Mail Checker Plus : This extension is really helpful in the sense that it not only allow you to use Google Mail Checker to see what’s inside your Gmail inbox but it also allows you to delete, mark your mails as spam or read as appropriate without navigating away from your current webpage. 15) CSS Reloader : CSS Reloader is a popular Google extension. When once u install it, it allows you to reload all the CSS of any site without you have to reload the page itself by simple pressing F9. 16)Measure it : The simplest extensions are often the handiest and measure it is the example of such kind of extensions. It lets you draw out a ruler onto any webpage to measure the pixel width and height of any element. 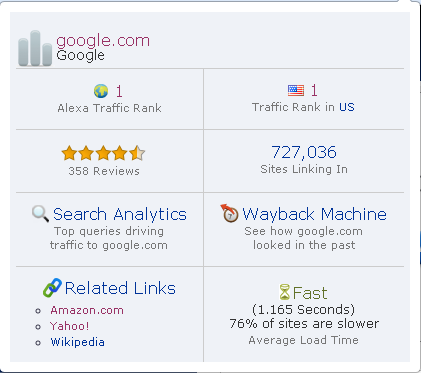 17) Alexa Traffic Rank : Alexa Traffic Rank is Alexa Internet’s free extension for Chrome, and you can be included in Alexa’s traffic panel only through this extension. The Alexa extension helps you as you surf, providing you with Alexa data about the sites you visit without interrupting your browsing. 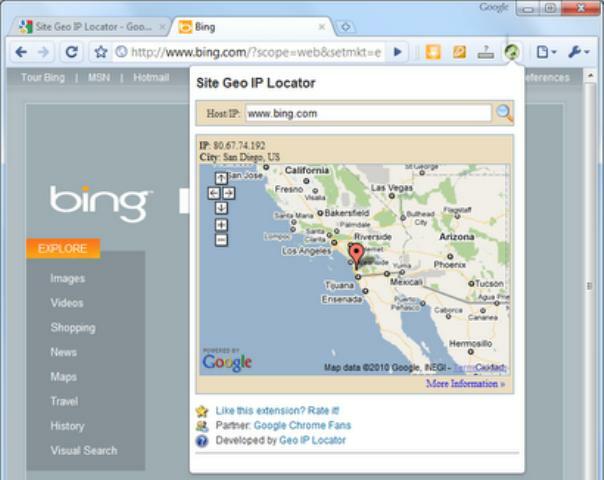 18) Site Geo IP Locator : This Geo Ip Locator extension is provided to assist you in locating the geographical location of an IP Address. By just clicking on the Site Geo icon, the IP address of the current website you’re viewing is revealed. This can then be located on a proper map. 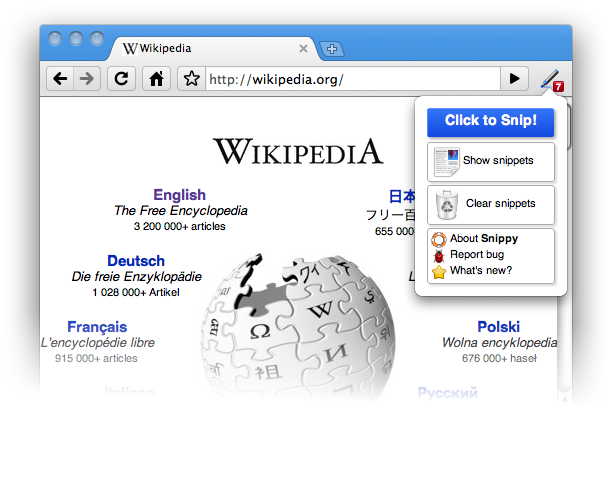 19) IE Tab Classic : This extension lets you run Internet Explorer in Chrome, so you can see how web pages appear in the Microsoft browser without leaving Chrome. This Extension is great for web developers who want to test the IE rendering engine, and use the explorer view for local files. 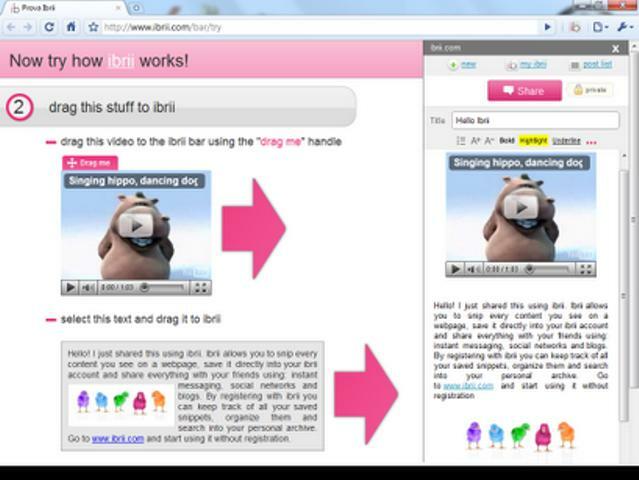 20) Ibrii : Like Snippy, Ibrii is another excellent extension for capturing snippets of pictures, text and videos. But some developers prefer using it because of the additional feature of social networking at its very core. You can even mix videos, images and text from different web pages into a single note and can share them via Facebook and Twitter. 21) Pixlr Grabber : For web developers who need to take a screenshot in a hurry, this is the right extension to use for them as it lets them to take screenshots of web pages, sharing them with others and modifying them using the Pixlr editor. 22) Domain Availability Checker : As web developers use internet a lot so checking the availability of domains online is very important to them, which runs the necessary checks in seconds. Domain Availability Checker does exactly what a developer expects by making the checking the availability of domains so easy. 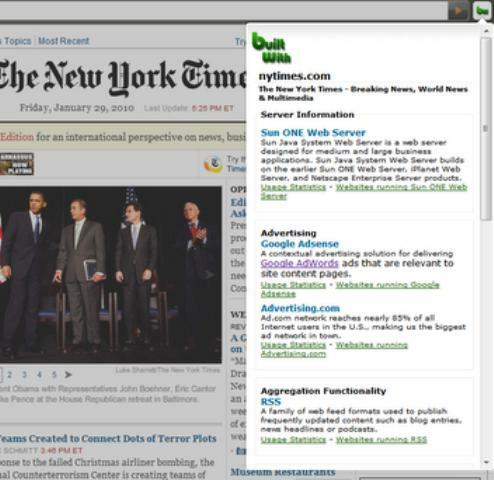 23) BuiltWith Chrome Extension : BulitWith chrome extension is a very excellent extension in a way that its goal is to help developers, researchers and designers find out what technologies pages are using which can help them to decide what technologies to implement themselves. 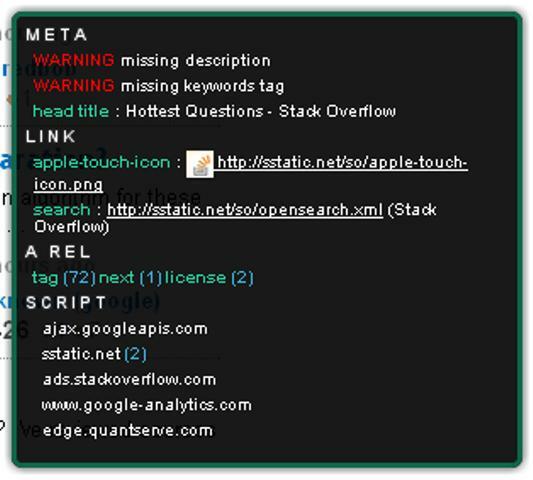 25)Meta Inspector : The developers who need to verify the description tag of their site to follow the Webmasters’ Google Guidelines, this extension is really helpful as it is mainly aimed at web developers. It can be used to inspect the meta data, that is usually not visible while browsing, found inside web pages. WebRank SEO provides Google Pagerank, Alexa, Compete and Quantcast Rank, pages indexed and backlinks in Google, Bing and Yahoo. It also provides whois information and traffic graphs for the domain. This extension is very usefull for web developers who work with huge forms that contain lots of inputs. You shouldn’t type all the data manual anymore. Just use the Magic Inputs Filler. The workflow of this extension is very simple, it founds all the inputs on the page and tries to fill it according to it’s type. It’s reasoning based on the classes, ids and names of inputs. There is some usefull options inside, that helps you to select what exactly to fill. 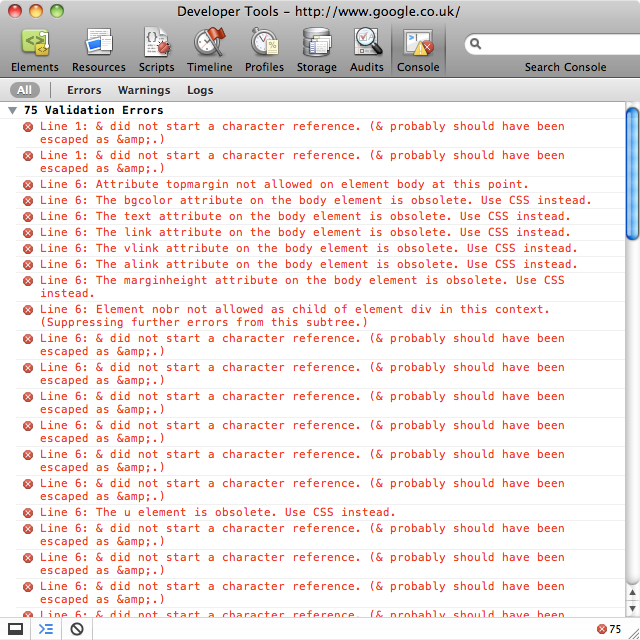 So which extension would be the equivalent to Firebug? Using only last pass, ie tab, alexa extension and window resizer. The rest of extensions didn’t prove to be useful for me. On my end, I’d suggest Session Manager. No matter who you are and what you do, it comes in handy..